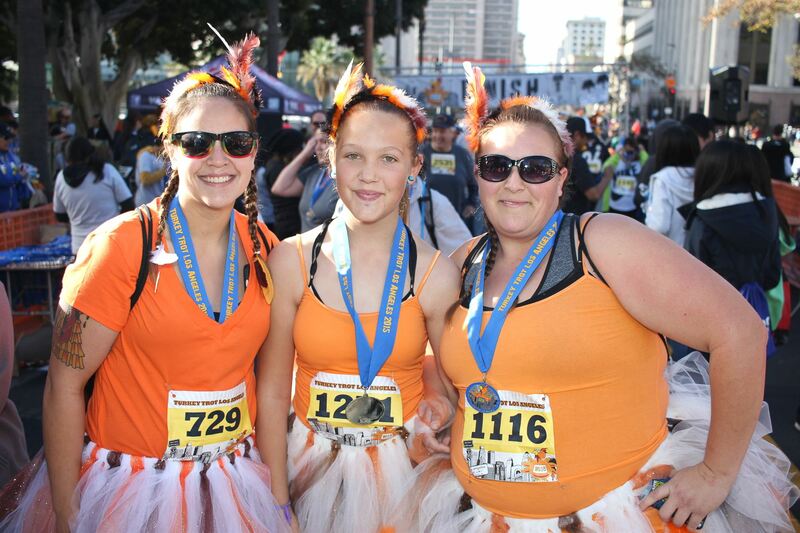 Gobble Gobble – calling all volunteers! You don’t have to be a runner to volunteer at the event. If you have simple words of encouragement and are able to help direct runners or hand out water, you are valuable to us! In exchange you’ll get goodies (T-Shirts/Swag), a discounted race entry to a future event, refreshments, and more importantly, you will be rewarded with the pride in knowing you helped to make the event happen, and that everyone finished because of the help you offered. If you’d like to volunteer or need more information, please contact us at 310.821.7898 or send an email to [email protected].